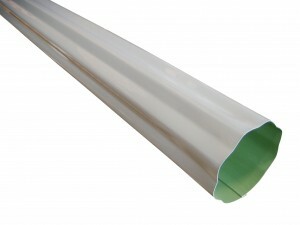 One of the most used gutter type is the k-style type. 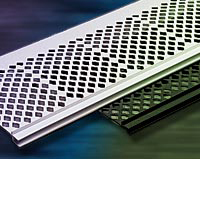 As for every gutter, the gutter guard has the purpose to protect the gutter against any leaves and debris that may enter the drainage and clog it. 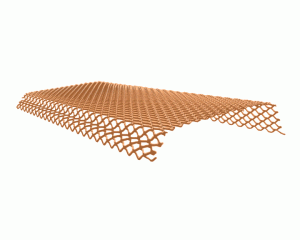 You can choose between 3 big gutter guard types. 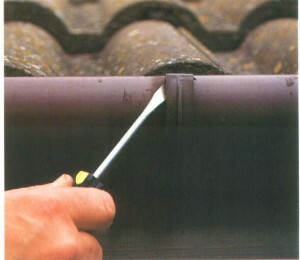 The first type is the drop-in gutter guard. 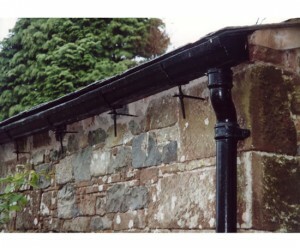 A simple type that as the name suggests is installed by placing it on top of the gutter with nothing to secure it. While still doing its job, it is very likely that strong winds or excess water flows will move it from place. 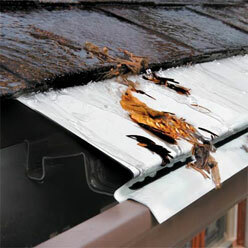 This is still the simplest and cheapest gutter guard option. 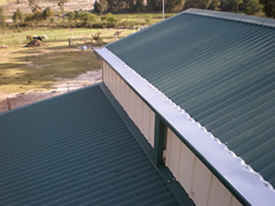 The second type is the half-round hinged gutter guard that isn’t actually hinged. 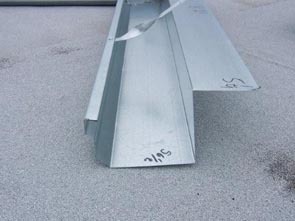 It is installed with screws at the lip of the gutter. 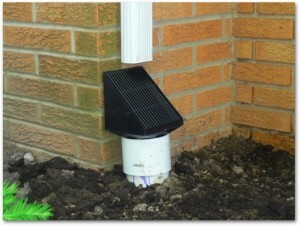 This system is actually offering full protection to the gutters and is also easy to clean. 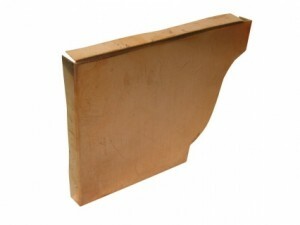 Still there is a disadvantage to using this type of guards, which is the installation process that is very difficult. 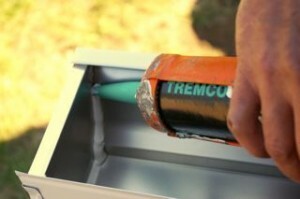 Actually it is more time consuming and annoying than difficult, because of the screws that need to be installed every three inches. 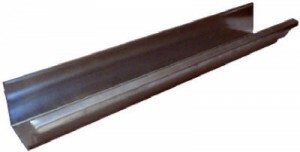 The last gutter guard type able to use on k style gutters is the lock on gutter guard. 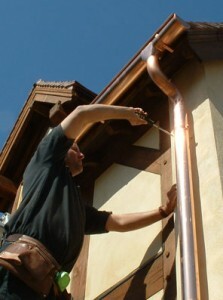 This type is firmly installed on the gutters so anything won’t move it. 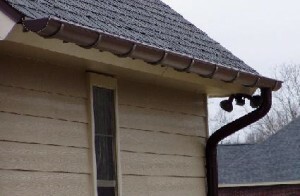 It is held in place by the lips of the gutter on one side and the other side is pushed under the shingles of the roof.